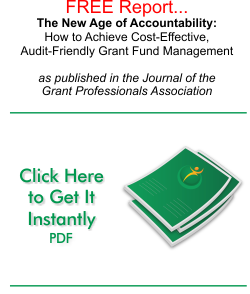 As grant fund accounting specialists, we understand the pressures and frustrations you face when carrying out your grant-related responsibilities—no matter what your role. From tracking service hours to evaluating objectives and outcomes, Grant Maximizer™ makes your life easier. Minimizes paperwork by letting you enter provider time and participant time in one place via simple, secure online forms. With Grant Maximizer™ working tirelessly for your organization, you’ll have more time to focus on what matters most. You’ll possess greater clarity on your data – with less stress cluttering your mind. As a result, your organization can provide higher quality services with a greater sense of satisfaction. 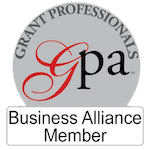 Now, let us show you what Grant Maximizer™ can do for you and your organization. Request your free, no-obligation demo today.